← 100.0000 Superpod of dolphins. Are They Having Their Own Protest Day? 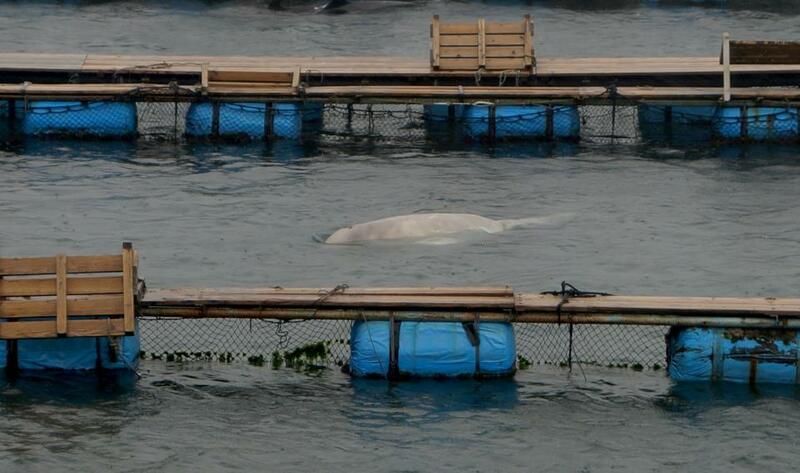 “Two Beluga whales arrive from Russia this morning at Taiji Dolphin Base. This entry was posted in Taiji Terror Tales, whales and tagged Beluga Whales, Marine Life Trade, Taiji. Bookmark the permalink.